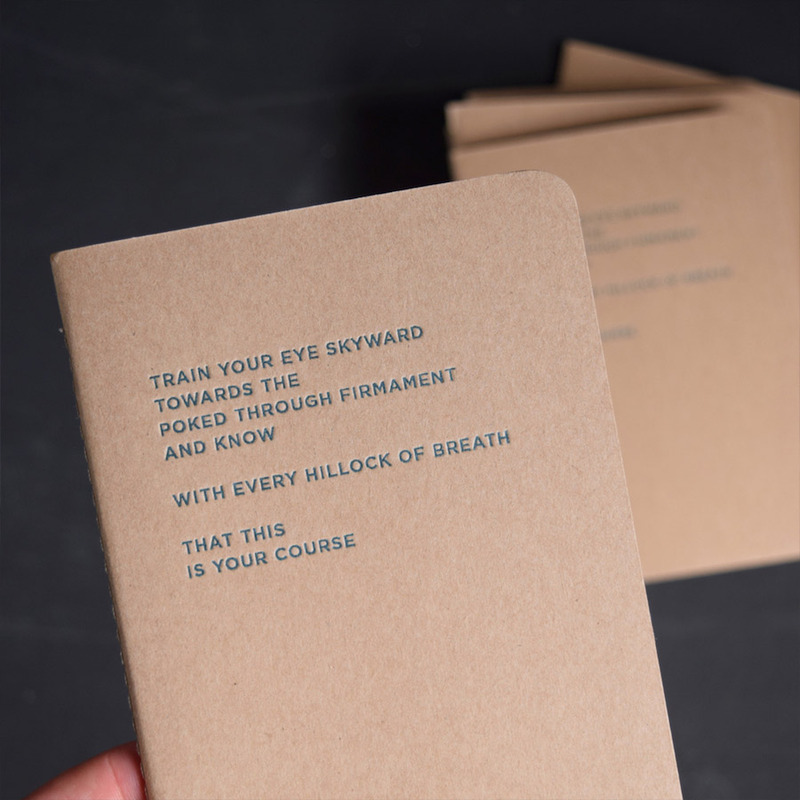 Olive and the Volcano is a letterpress and print studio founded by Jo and Andy Olive and based in Northern NSW. Established in 2013, the studio is an extension of their backgrounds in printmaking and fine art theory, industrial design and graphic arts. 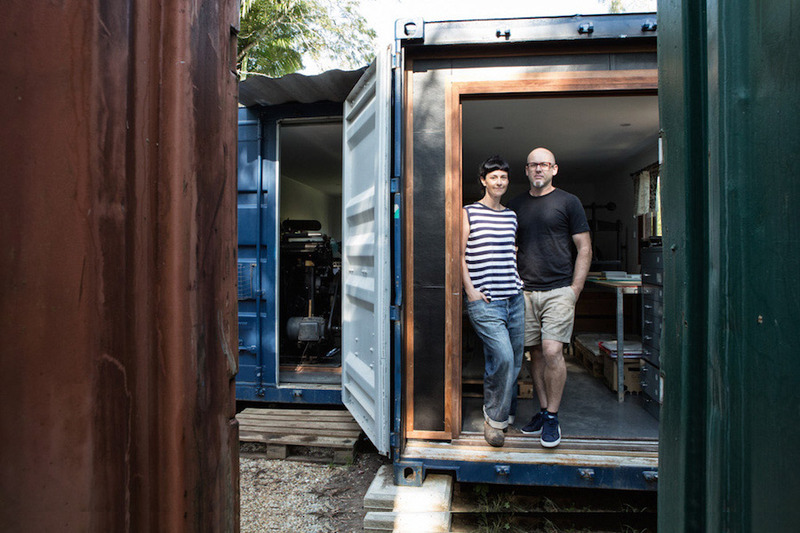 Read on to learn some great tips for running a market stall, and discover more about Jo and Andy’s lovely creative journey. 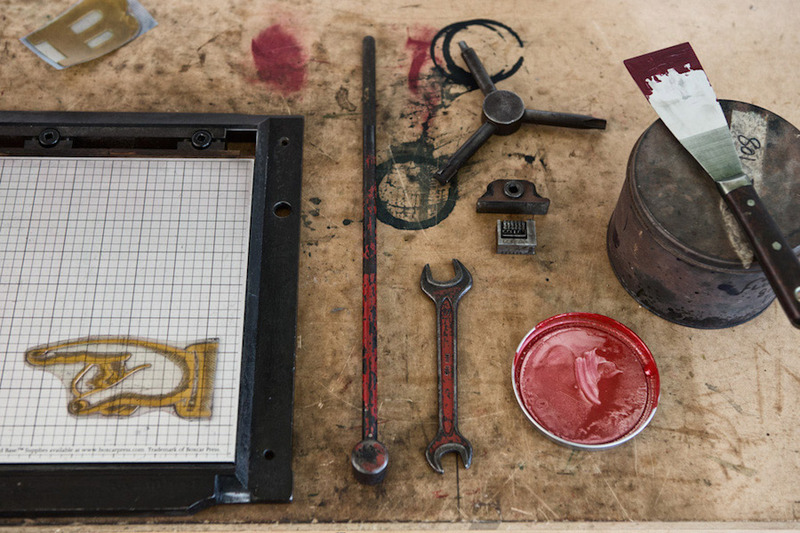 Olive & The Volcano is a contemporary letterpress and print studio located near Mt Warning in Northern NSW. 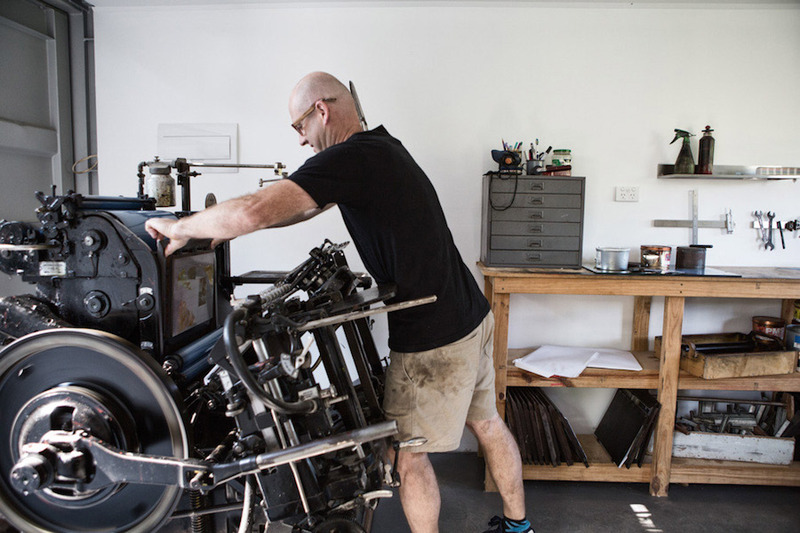 It’s a multidisciplinary studio that is an extension of Jo’s art practice as well as a custom letterpress studio run by Andy, who prints for other creative folk. 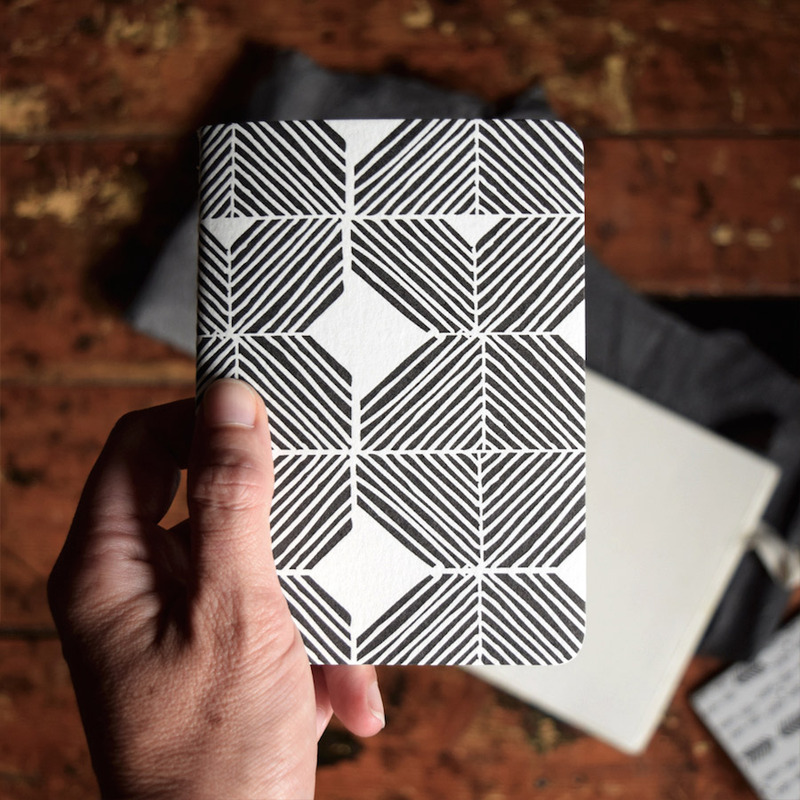 It’s home to a small army of traditional print presses and machines that we both use to handcraft paper-goods inspired by gestural mark-making and the natural world. We like to think of it all as “making vessels for people’s thoughts” out of paper and ink . 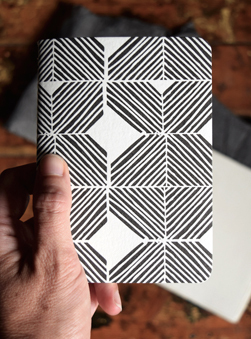 Initially a platform for Jo’s hand-bound books and relief print art works, O&V was re-imagined around 5 years ago after the addition of our first press and a rock solid cast iron German guillotine. We now produce work for a range of private customers, and wholesale to our lovely stockists here and overseas. Preparing for your first big market can be completely overwhelming (and also very exciting!). There was so much to consider when we first started and we made many mistakes, but if there is one thing we have found invaluable, which we still continually work on, it would be “simplicity”. 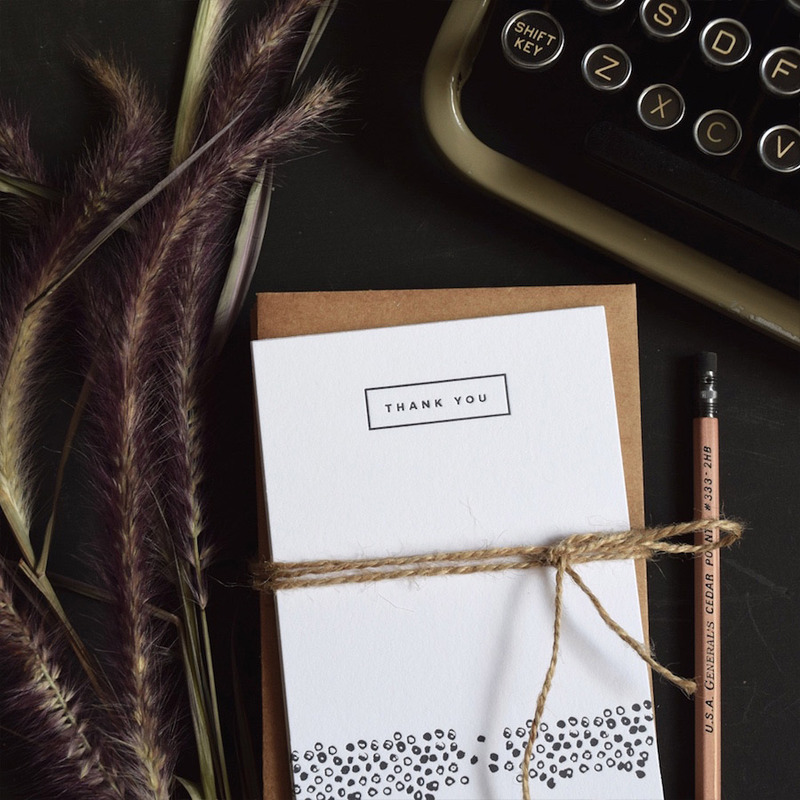 It’s easier said than done, but by presenting a thoughtfully curated range of product you not only tell a story about your brand and work, but you make it easier for your wonderful customers to navigate your product, your pricing and to understand your unique creative “voice”. Simplicity will help you remain focused and clear and it will help your customers form decisions and hopefully purchase! These days we are very selective about which products we include on our market stall and have found that our customers have responded really positively to a more curated space in which everything tells the story of our studio and our philosophy. For us, simplicity has resulted in a more thoughtful approach, clarity about our own branding and increased sales. The studio always seems to be evolving and we’ve got a couple of cool little projects in the works. We’ve just returned from Japan where we fell deeply in love with “tiny” stores run by wonderful makers and designers so we’ve teamed up with our beautiful friends at SugarMill Studio in Murwillumbah and will soon open our very own “tiny” store. It’s a space where we can house our full range, consult on custom letterpress projects and run a series of “tiny” workshops. Best of all we get to hang with other inspiring creatives in our area and collaborate on events, product and exhibitions. Back in the studio we have a few new/old machines and presses that need to be restored back to working order too and we’re expanding our studio so there is more building to be done. So, over the next 12 months, there will be continued experimentation with the letterpress process, various other print techniques, painting, mark-making and textiles, I’m completely besotted by the possibilities of linen at the moment so playing with fabric is pretty high on my list. Of course we could not run our studio without our amazing press Wilda (German for Wild), our 1956 Heidelberg Black Ball press. She is our reliable workhorse and the beating heart of the studio. Her history, engineering and precision are mind-blowing and we feel very grateful and humbled to be her guardians. Letterpress is an art form that was, and still is, in decline in various parts of the world but there is a saying in letterpress that “preservation comes from production”, so it’s through our work and the work of every other letterpress studio on the globe, that we contribute to the continuation of this process, a process that literally changed the world in the mid-fifteenth century! 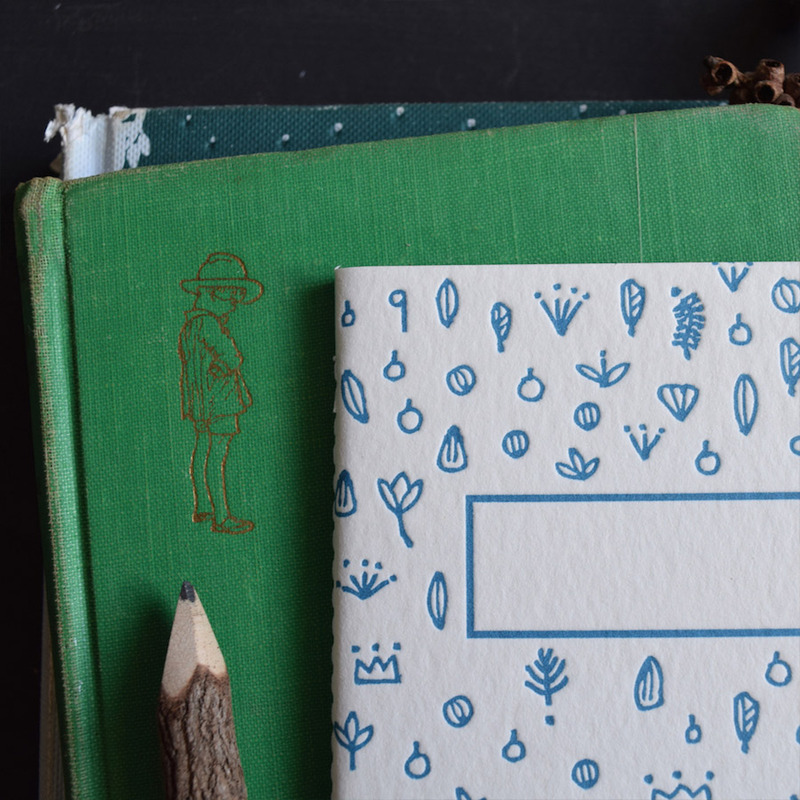 My favourite product from our collection would have to be our Cyanotype Notebooks. The Cyanotype technique is one of the first photographic processes and was most commonly used for architectural “blueprints” or plans. I adore the process for it’s achingly beautiful blue, the abstract compositions I can achieve and it’s uniqueness – as each cover is one of a kind and goes through quite a lengthy process before becoming a book. Most of all I love this making process and watching each exposed cover unfold in the water as it’s washed out – it’s kinda magical and I never tire of it.